Nobody buys anything without doing some research on their own these days, that’s how the internet has empowered the consumer around the world. We can pretty much do our own research on any type of equipment we want. When it comes to CNC machines services there are two approaches: either you are hunting down for a company able to provide a service for you, or you are looking for machinery that can handle the work you need. There are currently two types of ATC CNC machines out there: the ones with a linear disposition to handle tooling and the ones that use a carousel rail to manage the sculpting. While both machines can handle a number of task on their own and both are able to carry a good number of cutters, your choice will be determined by the type of work you need to do with them. Artsy types usually prefer the carousel variation since it can handle more complex instructions using 3D design programs. 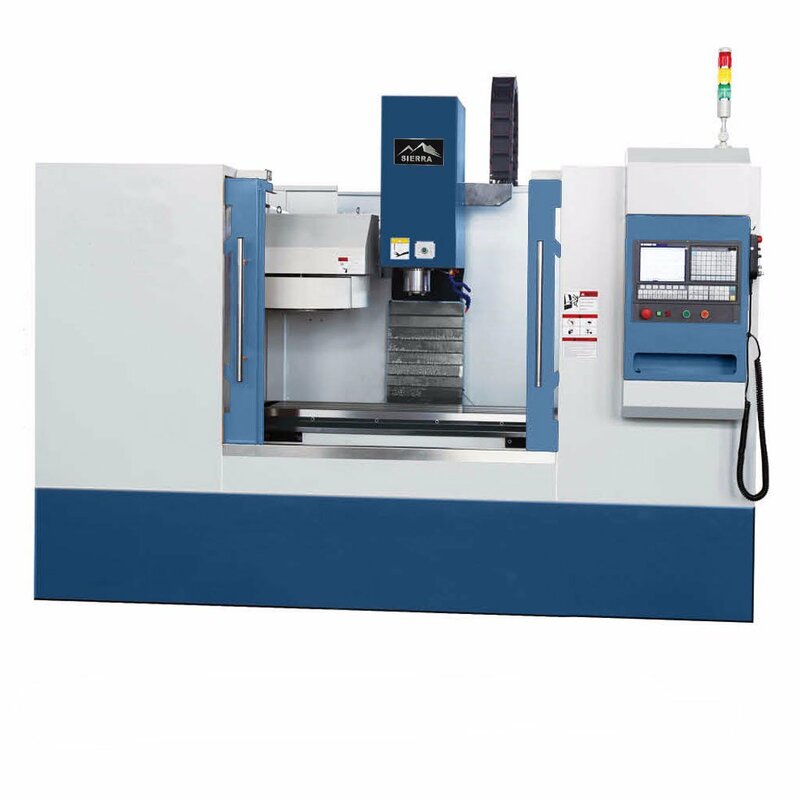 While the deciding factor in here it’s also closely related to the task you need to handle with this machine, you need to look way into the future as you improve your skills or if you just need the ATC CNC machine to handle grunt work. Certain models in the market are a marriage of both approaches by including rotary pieces and multiples axes beyond the simpler X/Y directions. Some of them have multipurpose features by allowing the placement of the rotary arm wherever the owner needs it. Unlike other CNC machines in the market, an ATC CNC machine allows your imagination to run wild on purpose. Even if you are not the crafty type, the machine handles almost any task by computer commands. If designs are not your strong suit, you can still get a template for things such as furniture or preconceived art pieces and test the limits of your ATC CNC Machine. The same basic principles behind 3D printing can be applied here. As you learn more, you will be able to create your pieces just for the hell of it or to pursue a business venture centered on your designs. Picking the right ATC CNC machine has a lot to do with the limits of your imagination. Make sure the investment goes beyond your expectations, you will surprise yourself!